Quickly find the tab you want. 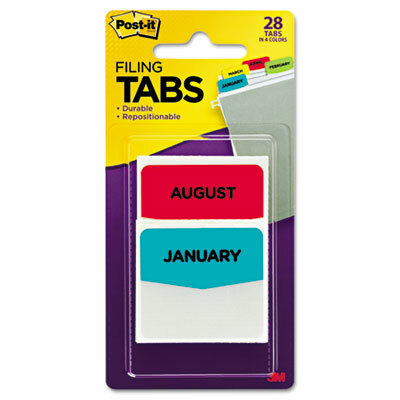 Great for organizing files, project folders, binders and notebooks. Quickly find the tab you want. Great for organizing files, project folders, binders and notebooks. Durable and repositionable.